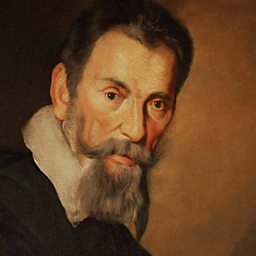 Ottavio Rinuccini (20 January 1562 – 28 March 1621) was an Italian poet, courtier, and opera librettist at the end of the Renaissance and beginning of the Baroque eras. 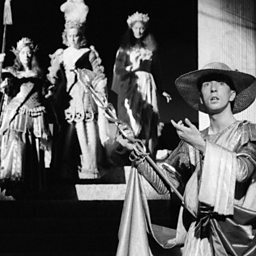 In collaborating with Jacopo Peri to produce the first opera, Dafne, in 1597, he became the first opera librettist. He was born and died at Florence.